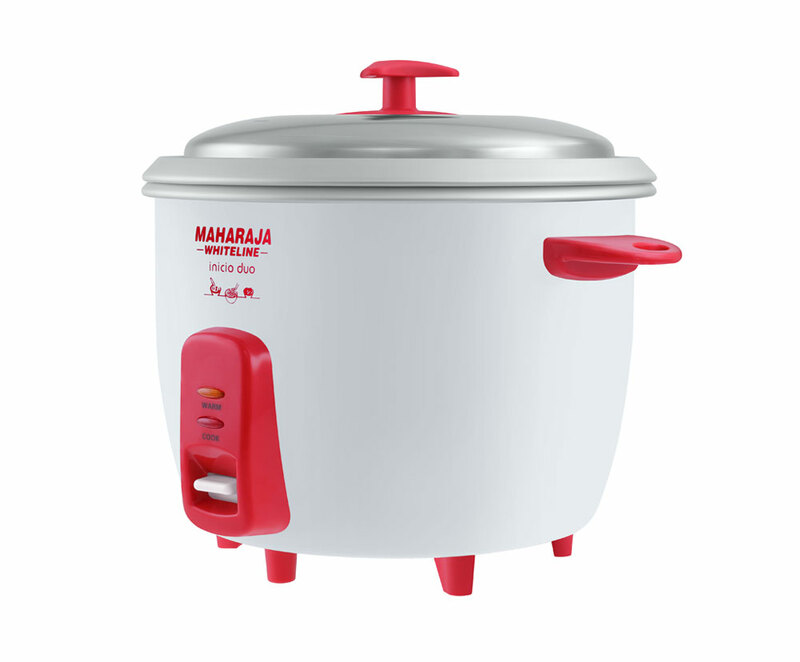 Rice, noodles, kheer, vegetables... so easy! 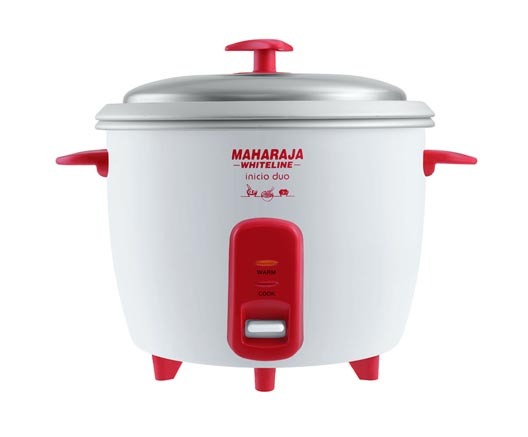 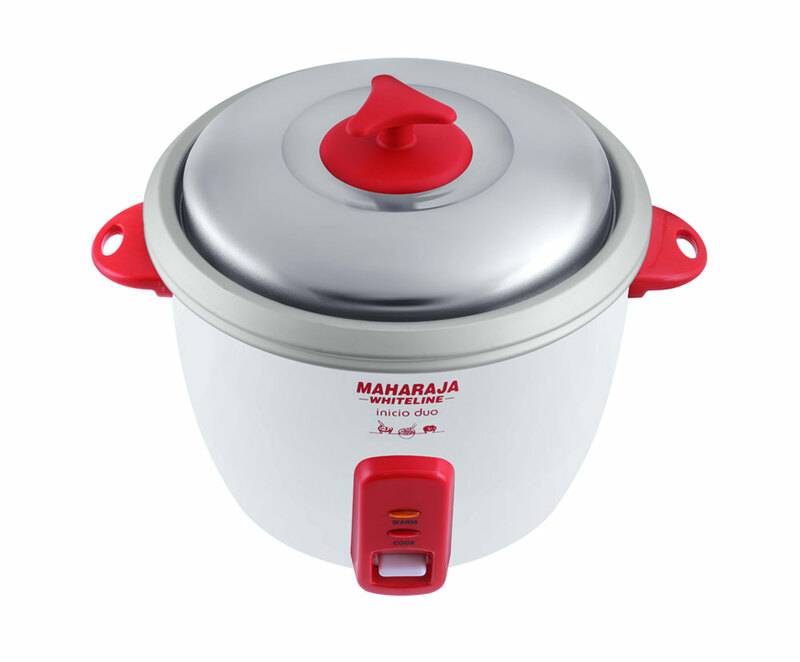 this Multi cooker is quick, efficient and perfect for making a large amount of rice, noodles and kheer in one go with its 1.8L capacity. This is also an easy to use appliance with insulated body and cool to touch side handles. 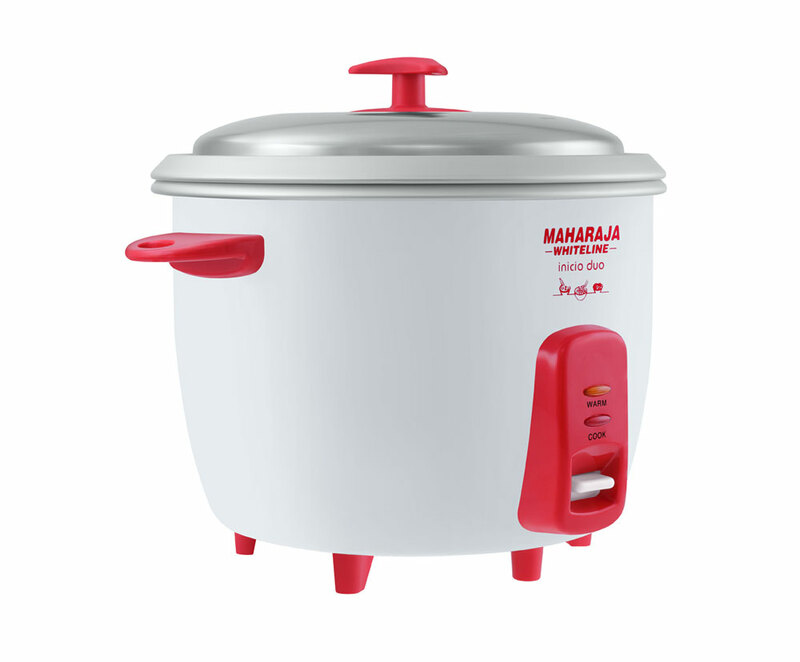 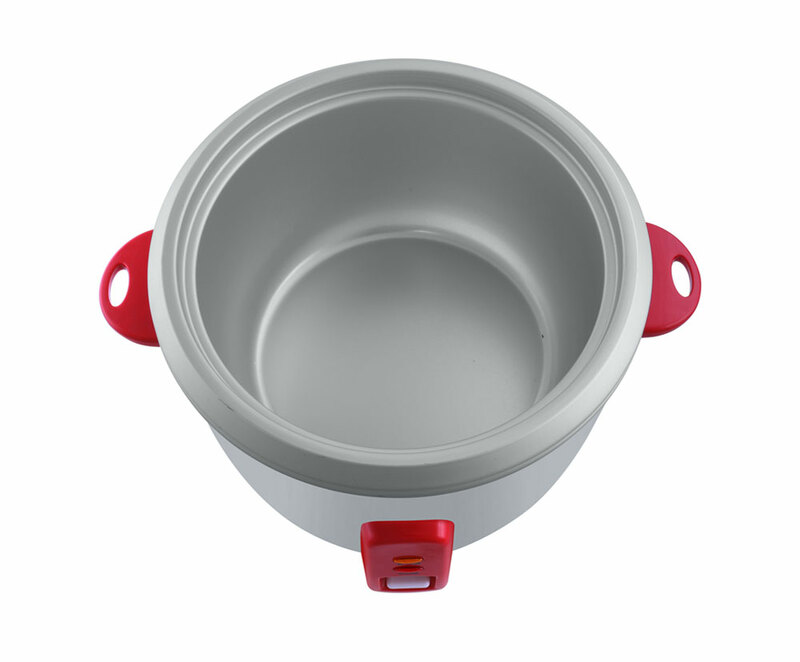 To add to the convenience, it comes with two cooking bowls that can be used for cooking different dishes.